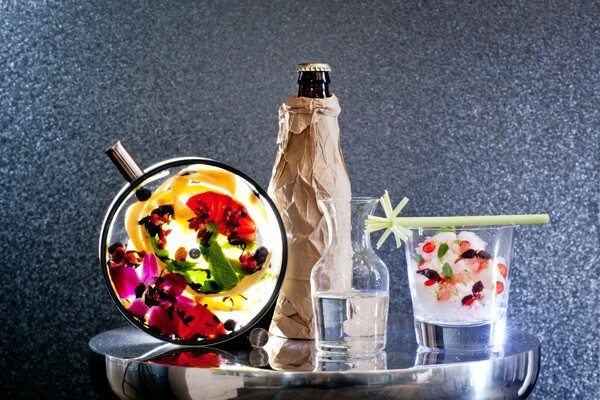 Try out the cocktail tasting menu at The Aviary for an explosion of flavor! 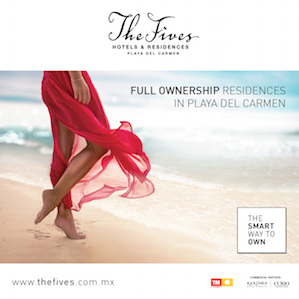 The mixologist will construct five masterpieces for your palates to enjoy. Each cocktail is paired with decadent bites that compliment one another. This night will be an exciting taste sensation for the both of you! Show me anyone who doesn’t like Italian food and I will show you a liar! 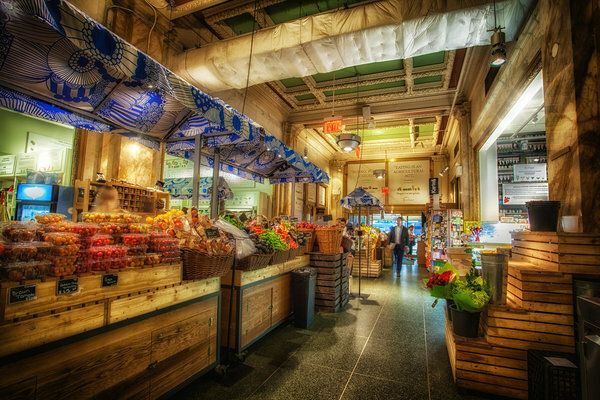 Head to Michigan Avenue and take a stroll through this beautiful Italian market. Make it extra special by getting tickets to a cooking class. This Saturday, learn how to prepare an Italian meal with your date at the “Eat Like An Italian: Il Primo Piatto” class. Geja’s Café offers everything you need to have a romantic date night. Spanish guitar, candlelit dining, and of course, fondue. 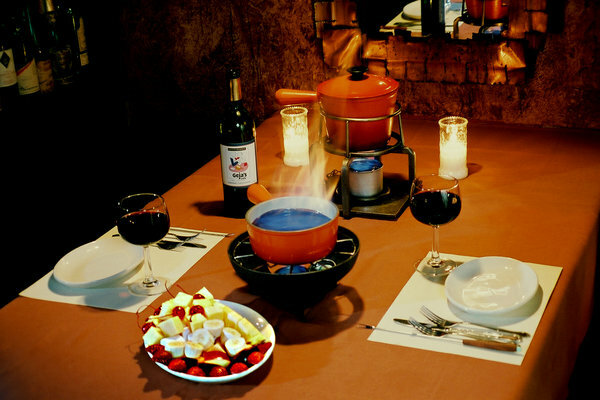 Fondue is a fun, interactive dinner idea that will create a unique experience for both of you.